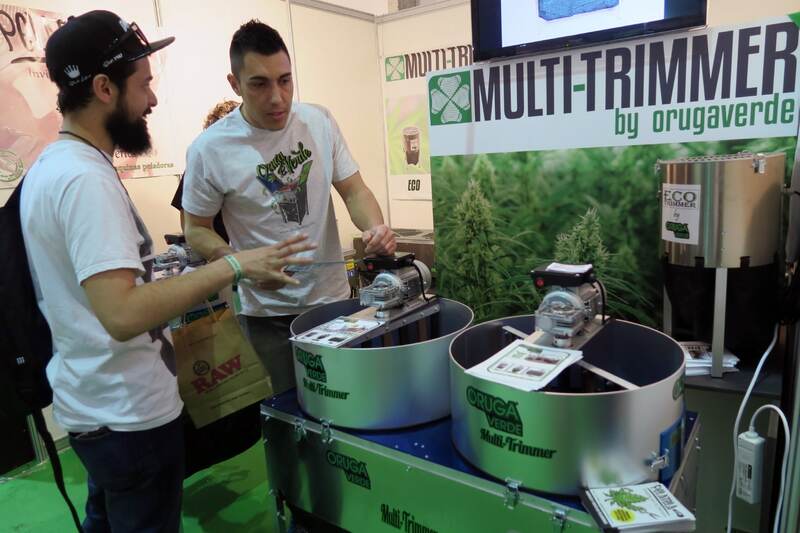 Last weekend ISMOKE travelled to Spain for Spannabis 2017 in Barcelona. 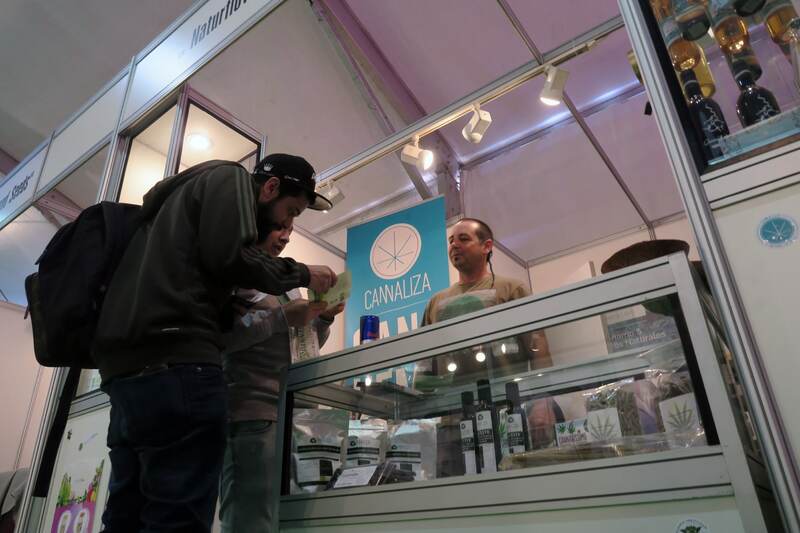 Hailed as the world’s largest Cannabis Expo, Spannabis was a chance for exhibitors and cannabis connoisseurs to come together over a weekend to show off their wares to the European cannabis market and to celebrate cannabis. 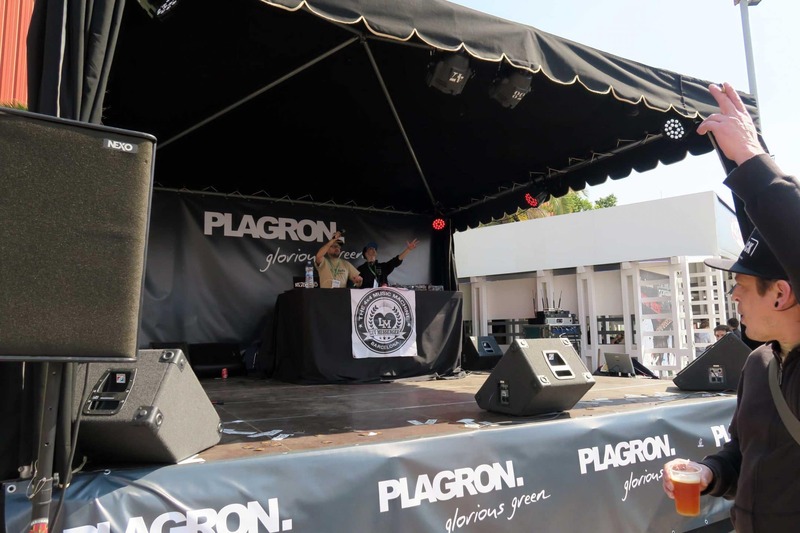 Spannabis has two locations each year – Barcelona and Madrid -with this event located in Barcelona, in the Catalan region of Spain. 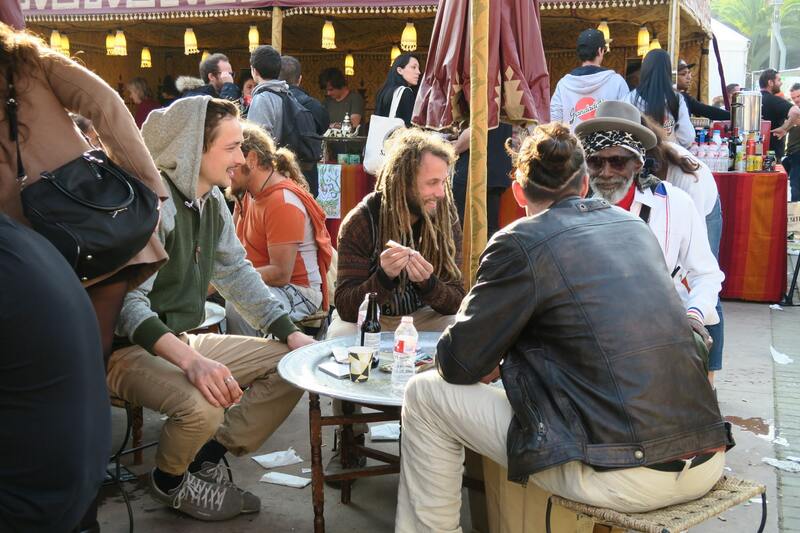 Cannalawblog reports that Barcelona, Catalonia’s capital city, has more than two hundred cannabis clubs, whereas Madrid has far fewer (Reported in March 2016). 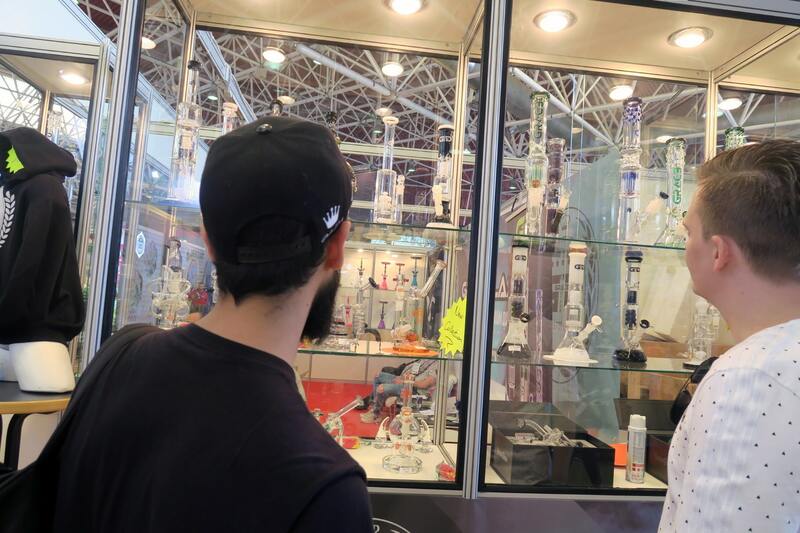 The Spannabis Expo took place at a large venue, with the main building, plus two or maybe three annexes with cannabis companies from across the world showcasing their newest products/ranges, giving demos and offering out freebies for passers-by. There were canna-businesses of all varieties, from seed banks to hemp clothing, new growing technology and so much more. 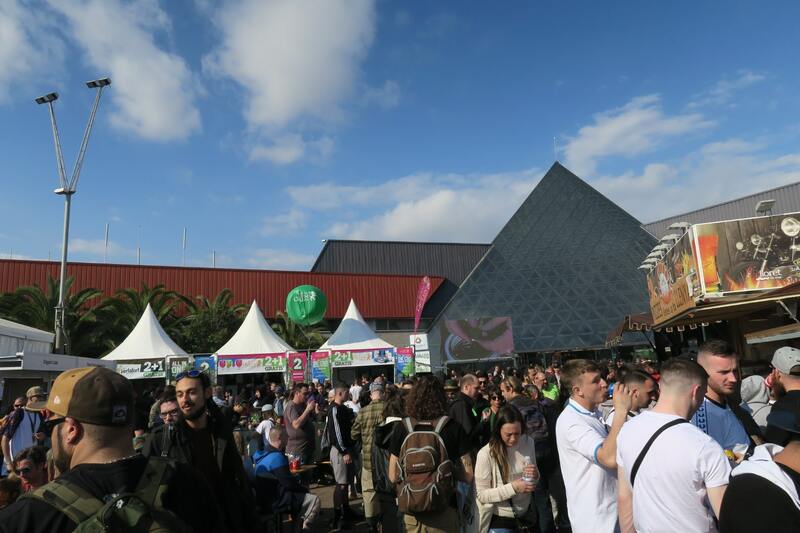 Competing for the attention of the Spannabis Patrons were hundreds of stalls, each a company operating in the worldwide cannabis market. 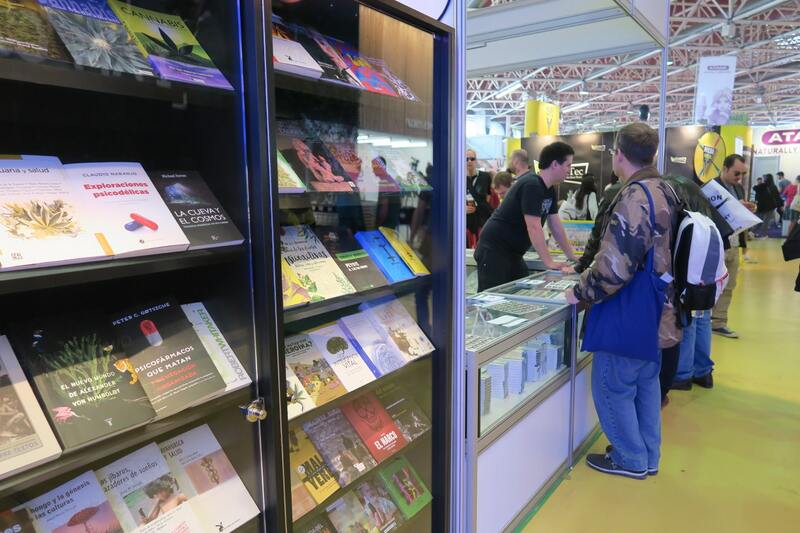 From small to large, the stalls attracted lots of viewers and many offered incentives to stop by and chat, such as goodie bags, grinders, lighters or other merchandise. Walking into the central part of the expo we went into a building that looked like a giant black-glass pyramid from the outside. Inside, it was very well-lit from the sunlight. Colours and sounds from the stalls immediately filled our vision as we were guided both by the exhibitors and our high, which allowed us to drift along with the ever-moving crowd as we took in the environment. Some stalls were offering games, and we saw the familiar “spin the wheel” at a few of the stands. Liz Green had a go, winning us some new souvenir seeds to add to our collection. Yes, we got suckered in – and we loved it. It was great speaking with exhibitors and looking at things including expensive glass pieces I certainly couldn’t afford! 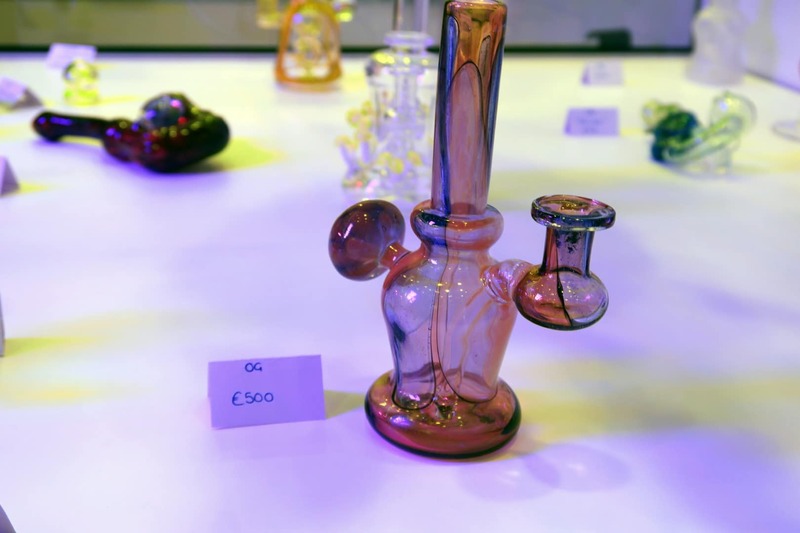 We did end up buying a few little glass pipes at Spannabis 2017 as there were too many options to miss grabbing a bargain! 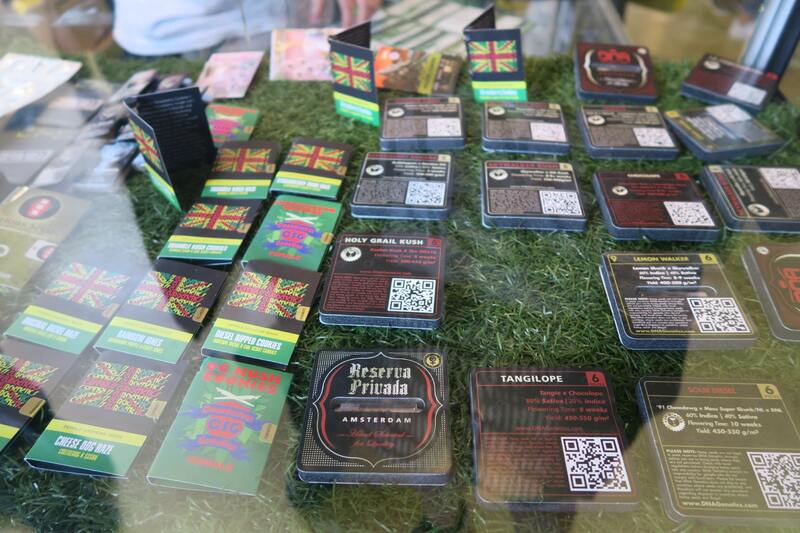 We also saw plenty of cannabis information on display in different languages (and not always in English). Some cool technology we saw at the expo included electric cannabis plant trimmers and complicated-looking seed counters. 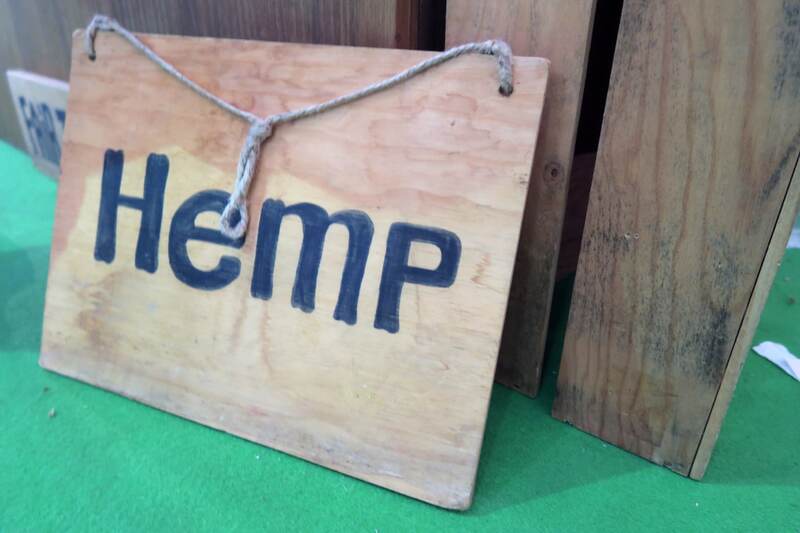 Although Spannabis covered the whole cannabis industry, a high percentage of what we saw were seedbanks and grow companies exhibiting this year, which shows a glimpse of just how big this market is and also suggests that Spannabis 2017 was mainly aimed at cannabis growers, with consumers being a secondary audience. There was still plenty to do and see for the non-growers attending the expo, with some stalls focusing on head shop supplies which were much needed, and we picked up a mini bong for general use while out in Spain. There was a music stage outside with acts throughout the three days. 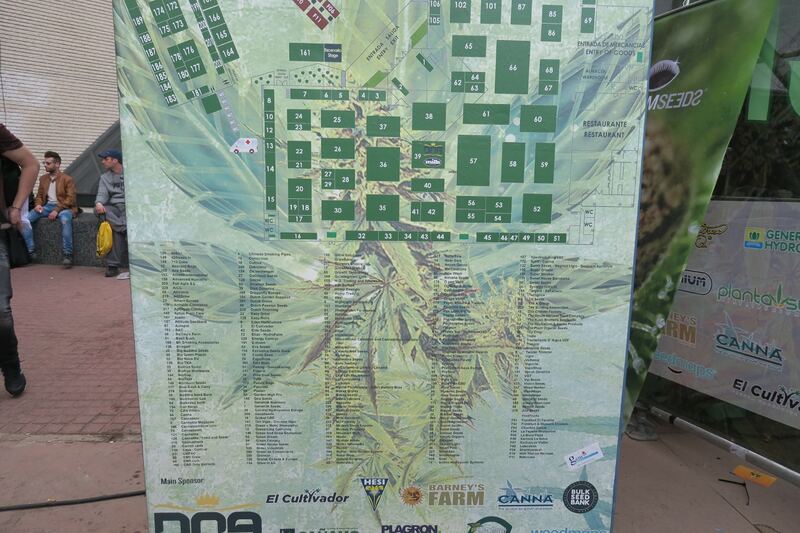 Although we didn’t catch much of the music at Spannabis, it provided great background audio for the expo with mostly reggae and dub beats throughout the weekend. 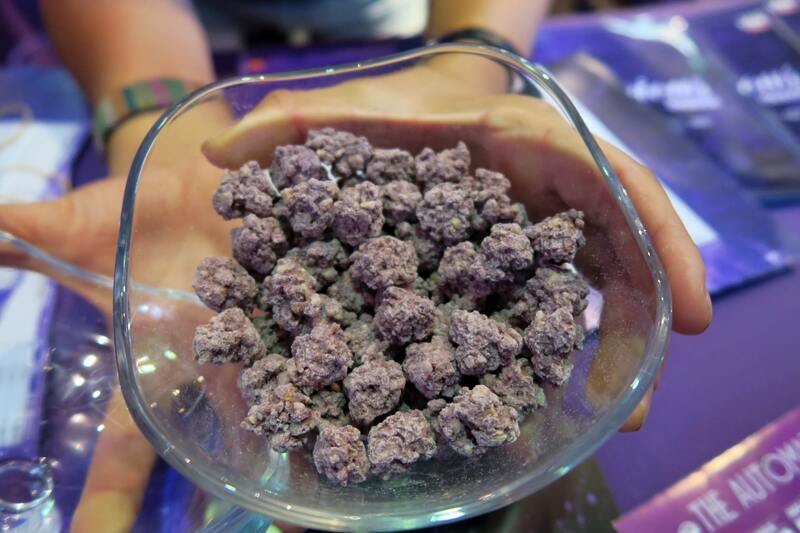 There was no weed for sale at the event, with patrons expected to bring their own if they wanted to smoke. Most people pre-planned this, so it wasn’t an issue, but I was running a bit low on flowers on the first day. Fortunately, we never run out! 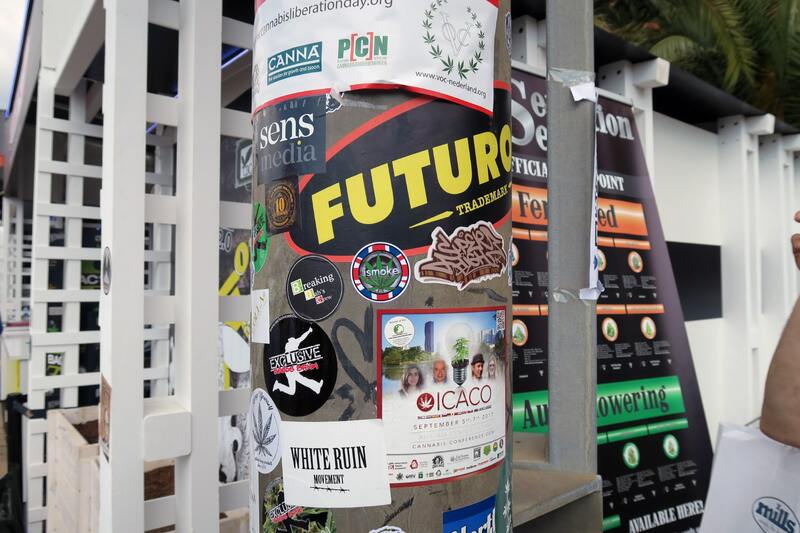 I don’t think Spannabis is something we could have done in one day – it was simply too big, and we found that we quickly lost track of day one.. and day two.. and suddenly it was the last day of the expo before we managed to feel like we had seen it all properly. Looking back at our photos, I’m convinced that there was still stuff that we missed! 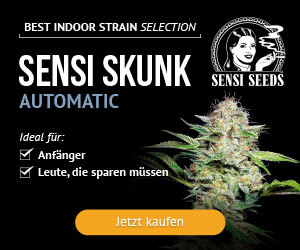 Holy Grail Kush and Kosher Kush seeds by Reserva Privada – they weren’t cheap! 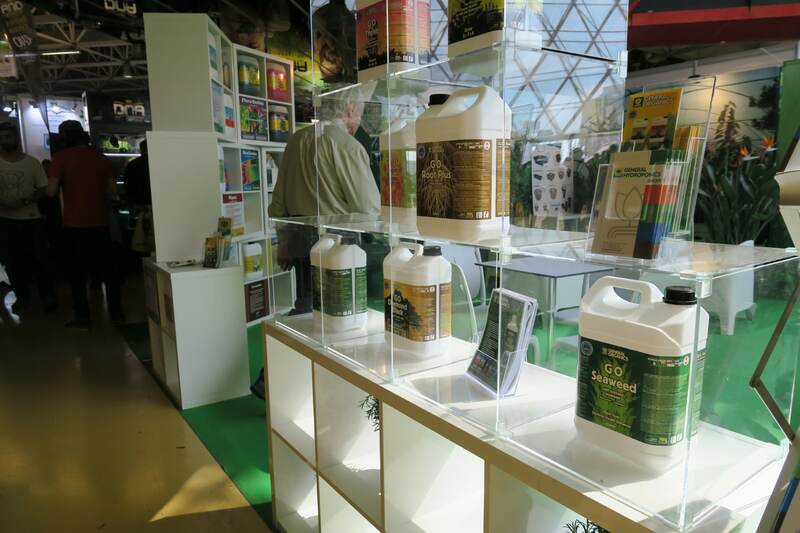 Spannabis reminded me a lot of Product Earth, albeit on a much larger scale, and in fact, a lot of companies we saw at Product Earth 2016 were also exhibiting at Spannabis. Cannabis could be used freely throughout the event, although this wasn’t advertised, we were extremely open with our rolling and smoking, as were most of the event attendees. 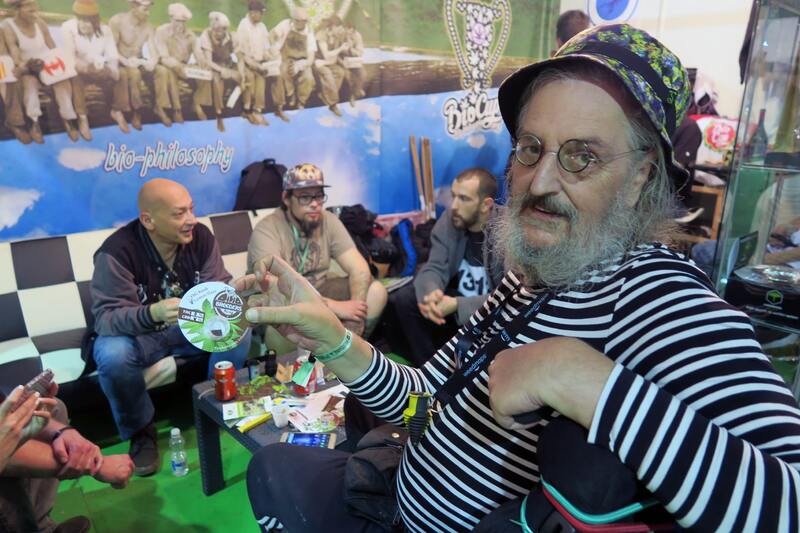 Unfortunately, we didn’t catch any of the Spannabis conferences, so cannot report on them. However, we did come away from Spannabis 2017 feeling inspired and looking to bring back some ideas to the UK. 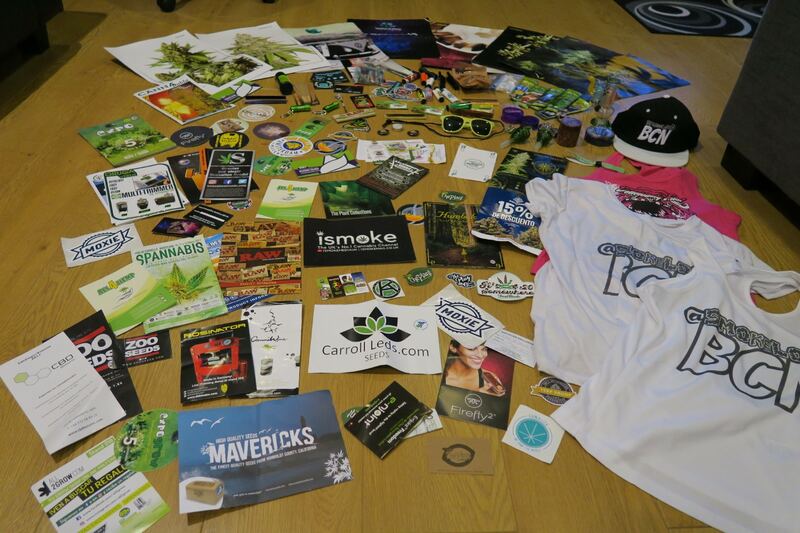 If this year is anything like 2016, we have lots of great cannabis events in store in the coming months! 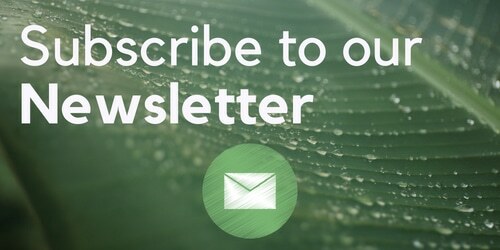 From 420 to Product Earth to Green Pride, there will also be lots of other events around the country dotted in, so make sure you keep an eye on our events page for more info. We came back to the UK with lots of gifts and purchases from our trip which you can also watch in our “Back from Spannabis” video below. View our Spannabis 2017 photo album here on our Facebook page! We will also be back at Spannabis next year for another ISMOKE report. We also visited a few of the cannabis clubs which we will report on in separate features, and we will also be putting together a highlights video from the trip.